Townhouse complex of 4, 5 and 6 bedroom units. Plenty of parking, walking distance to campus . 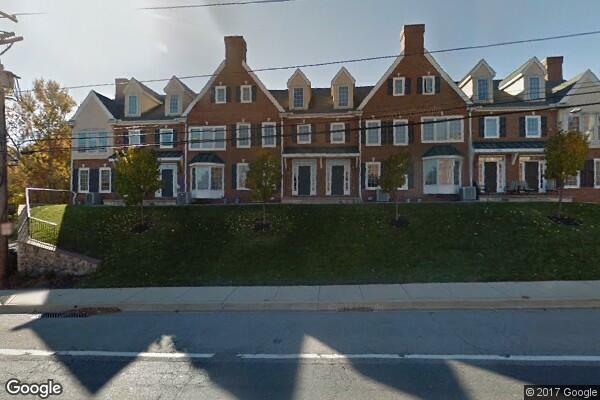 Located in Newark, DE, This great student rental features 6 bedrooms and 3 bathrooms.